Enjoy delcious croissants and freshbaked Parisian style goods at the Brioche Dorée urban bakery in Mississauga. Delight in traditional French products for dine-in or take-out. 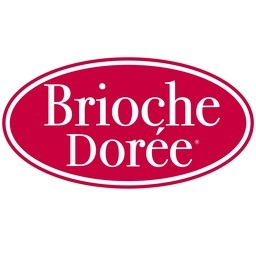 Visit Brioche Dorée at CF Sherway Gardens today.